On Monday, President Donald Trump‘s administration proposed new limits on federal students loans graduate students and parents borrow to finance college education. The initiative is part of the White House’s effort to reduce the cost of university through the Higher Education Act, which could undergo multiple changes. This law is receiving its first overhaul from Congress in more than ten years. Trump’s daughter and adviser Ivanka Trump explained the administration’s proposal during a meeting with the National Council for the American Worker. 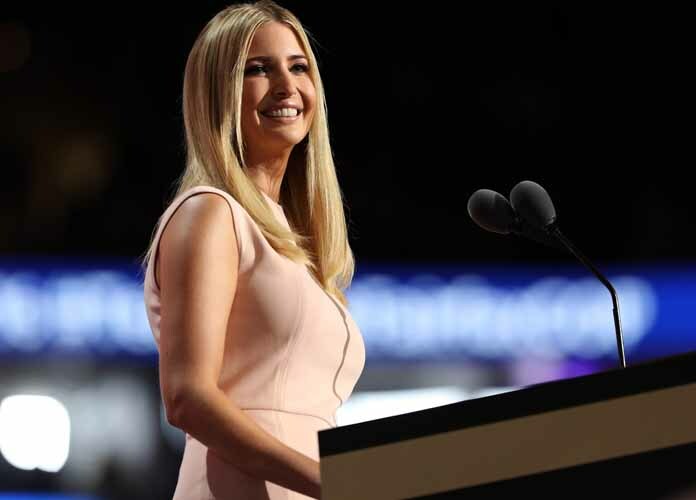 “We need to modernize our higher-education system to make it more affordable, flexible and outcomes-oriented, so all Americans, young and old, can learn the skills they need to secure and retain good-paying jobs,” Ivanka told reporters in a phone call. ▪️Allowing low-income students/workers to use Pell Grants for short-term, high-quality programs. Since 2003, national student debt has more than tripled to almost $1.5 trillion. The White House’s proposed cap on federal student loans does not include specific limits, although officials hinted these caps could vary depending on the university program or major in question. Many colleges around the United States have frequently claimed they raise tuition prices partly because states cut funding for them. Multiple Democrats have raised this concern, while some like Sen. Bernie Sanders (I-Vt.) — a 2016 presidential candidate who is also running in 2020 — have even proposed making public colleges and universities tuition-free. Other 2020 presidential candidates, like New York businessman Andrew Yang, have suggested alternatives to traditional college education like apprenticeship programs for lower-income students. Education Secretary Betsy DeVos has notoriously rolled back many of the education initiatives instituted under Barack Obama, including affirmative action. DeVos has also been criticized for helping push for greater protections for students accused of sexual assault and for backing proposals to arm teachers as a solution to mass shootings in schools. This all comes in the wake of last week’s wide-ranging college admissions bribery scandal, which saw more than 50 people — including celebrities like Felicity Huffman and Lori Loughlin — charged for the scam. Coaches, tutors and admissions officers were also involved in the controversy, which has highlighted long-standing injustices in college admissions processes with regards to the proportions of wealthy and low-income students accepted in top universities, as well as the average success rates of rich students vs. poor students.